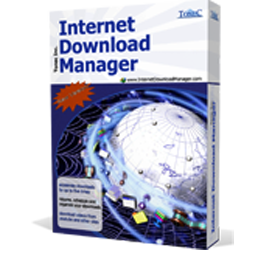 Multi-threaded download manager that allows you to download individual files or lists of files. Download individual files from the Web and FTP sites at the maximum possible speed. MiniGet a super mini and fast download manager.